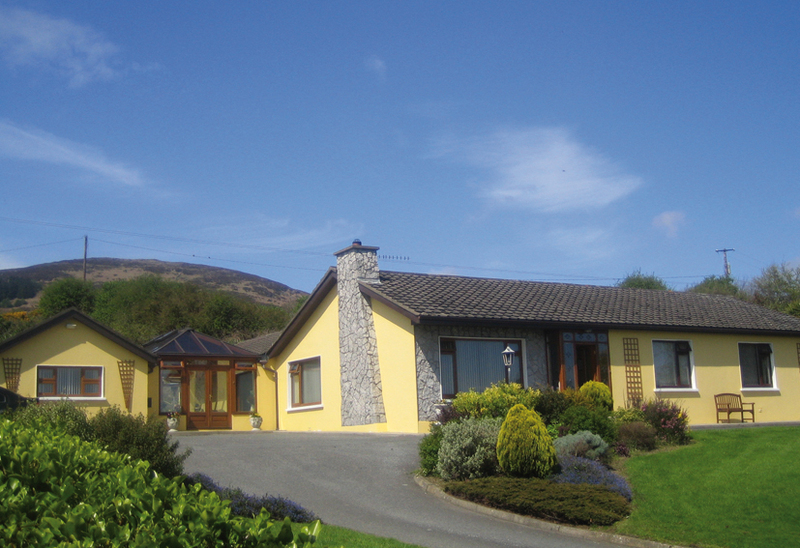 An attractive home overlooking the idyllic Carlingford Lough, guests can admire the stunning landscape of County Louth from Highlands bed and breakfast. Host Marie McCarthy provides guests with a relaxing atmosphere and delicious homemade breakfasts. Just 3km from Carlingford, the small town boasts river, mountain and forest scenery, as well as a pictorial coastline. Visitors can explore the rugged Cooley Peninsula, enjoy water sports, hill walks, horse riding and golf, before relaxing in one of the town’s renowned restaurants. Private parking is available at the house.